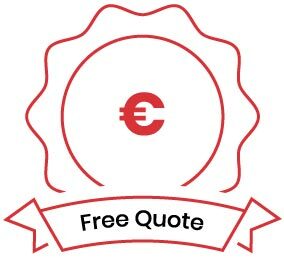 Get a free quote - fast! 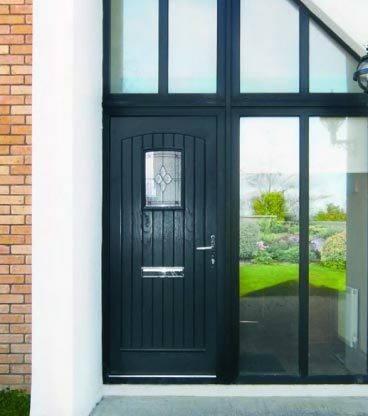 Senator Windows offers a wide selection of beautiful designer entrance doors, including one of the most comprehensive ranges of aluminium residential doors in the world. 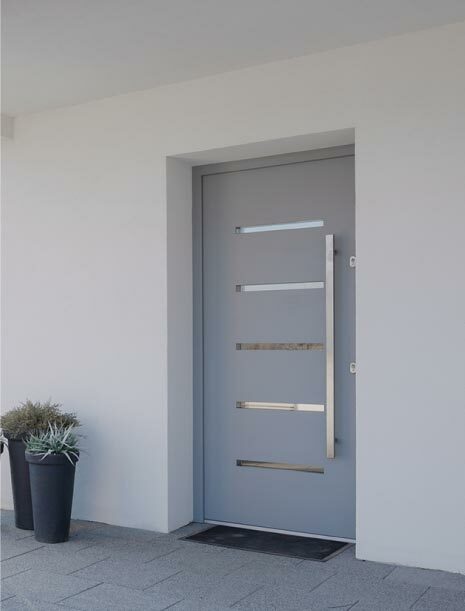 These incredibly secure, stylish, contemporary designer Spitfire doors have established an unrivalled reputation with the most discerning customers. All the structural integrity of an Aluminium frame separated by a polymide bridge for superb insulation. The ultimate luxury combining the the beauty and integrity of aluminium with the a unique thermal barrier. 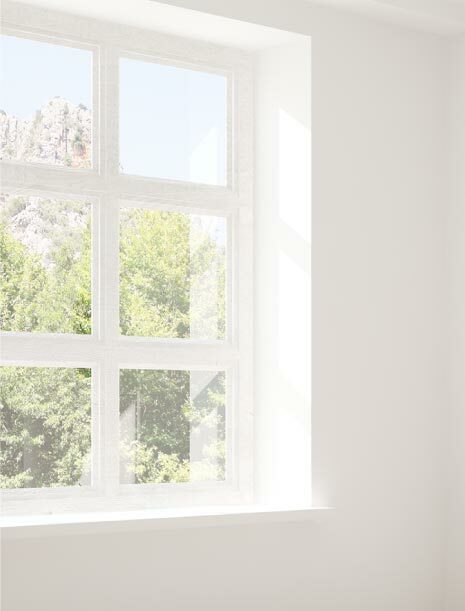 Sealed within the glazed unit – protected against dust, moisture and abuse – yet beautiful and modern. 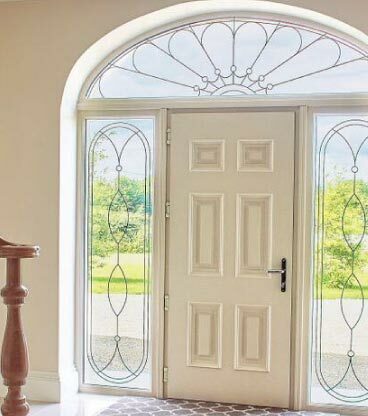 Senator Windows supply a complete range of standard and custom fabricated Aluminium, PVC and Composite Windows. 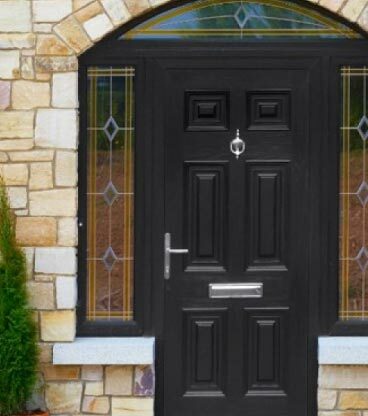 A complete range of front doors and back doors is complemented with a full range of top class accessories to suit any home. Let us measure out and custom-build your dream conservatory or sun-room in Aliminium, uPVC or timber. Our Commerial division brings you the level of corporate experience your need for complete peace of mind. 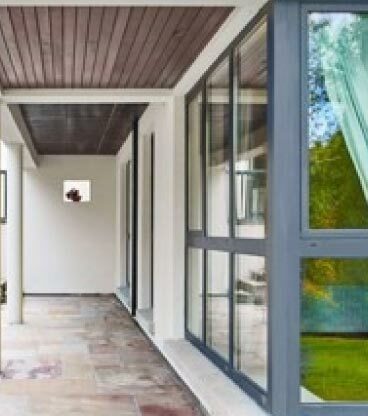 These galleries are just a selection of various installations from Senator Windows if you don’t see exactly what you are looking for, just call us on 1850 83 99 99 and we’ll find it for you. John/Pat are just finished her job and she is absolutely delighted with the job. They are a credit to senator windows. Just a note to thank you for the fantastic job the two Dereks did for my very elderly parents. They installed three windows and a porch door leaving minimal tidying up and no touching up. As they said themselves “you wouldn’t know they’d been there”. Apart from the blissful soundproofing and security now in the house! Brian kept all anxieties at bay, explained everything thoroughly and promised a package that was most definitely delivered without a hitch. I would recommend Senator without hesitation. Called to Showrooms to thank Malcolm for his good work and help whilst supplying his Quotation . He was very pleased with the Quality of the work supplied and fitted. I couldn’t speak highly enough of the team who installed the windows- ” Derek & Derek” . They were neat in their work, friendly and efficient. Although they had to go through the house ensured they didn’t soil any carpets. 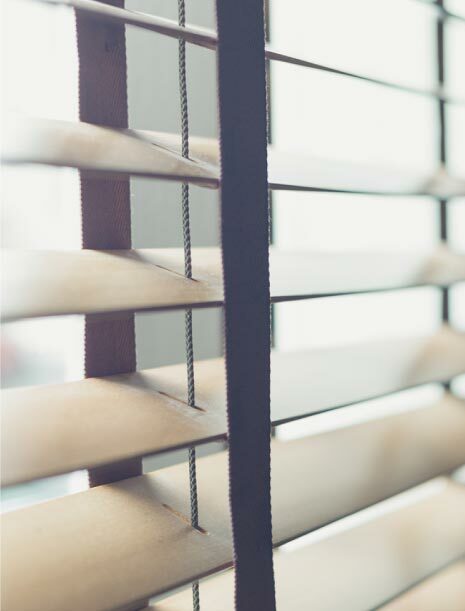 On the basis of our experience we would not hesitate to recommend Senator windows. 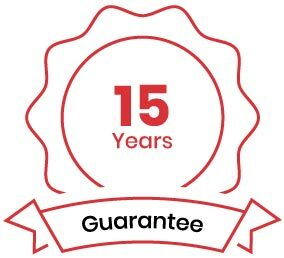 Again, I would stress we are very happy with the manner in which the installation was carried out and would recommend Senator windows. © 2019 Senator Windows Dublin. All Rights Reserved. 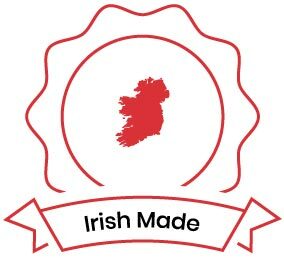 Registered in Ireland.